Charles A. (Charlie) Phillips, Jr.
Charles A. (Charlie) Phillips, Jr., age 75, passed away on Wednesday, January 23 at Northside Cherokee Hospital in Canton, Ga.
Charlie was born on July 17, 1943, in Charleston, W. Va. to his mother, Mildred Harper Phillips. His father, Charles A. Phillips, Sr., passed away prior to Charlie’s birth. He graduated from Stonewall Jackson High School in Charleston in 1961, then attended West Virginia Tech and Morris Harvey College before enlisting in the United States Air Force, where he served from 1962-1966. He then worked as a computer engineer for IBM and a manager for Raytheon prior to moving to Kennesaw, Ga., in 1980. In 2008, Charlie retired from Delta Technologies, a division of Delta Air Lines, where he served as an IT Manager. 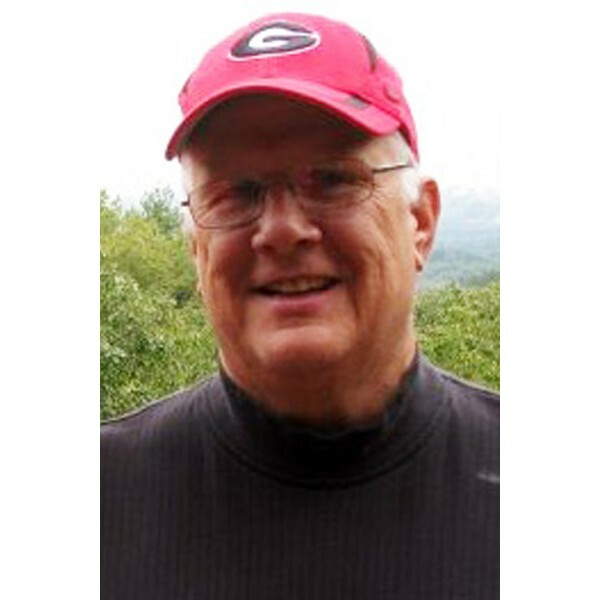 Charlie was actively involved as a youth baseball and basketball coach for many years with Oregon Park Baseball Association (1981-1988), as well as Smyrna Athletic Association (1984-1986) and Powder Springs Youth Basketball Association (1987). He was a member of NorthStar Church in Kennesaw, Ga., where he attended regularly for more than a decade. Charlie is survived by his wife of more than 47 years, Brenda Malee Frum; daughters Lory Lyles (Robert) of Charleston, W. Va.; Dawn Elgin of Lawrenceville, Ga.; Cammy Caruthers (Travis) of St. Albans, W. Va.; and son Charles A. “C.A.” Phillips (Amy), of Kennesaw, Ga; grand-children Jessica, Craig, Taylor, Cameron, Chaz, Lawson, Tori, and Chandler. He was preceded in death by his sister Bonnie Ball and brother Tommy Titlow, both of Charleston, W. Va.
Charlie had a larger-than-life personality, an infectious laugh, and never met a stranger. 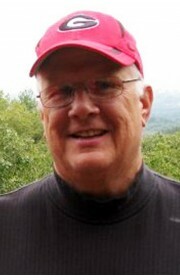 He loved pulling for the Georgia Bulldogs and West Virginia Mountaineers, and was a 40-year fan of the Atlanta Braves. Visitation will be held at NorthStar Church in Kennesaw, Ga., on Friday, January 25 from 4:00-7:00pm, and on Saturday, January 26 from 10:00-11:00am. A memorial service will be held at NorthStar, on Saturday, January 26 at 11:00am in the True North Building. Those attending the memorial service are encouraged to wear red and black colors as a tribute to Charlie. In lieu of flowers, the family requests donations be made in his memory to NorthStar Church at 3413 Blue Springs Road, Kennesaw, Ga. 30144. 3 Comments To "Charles A. (Charlie) Phillips, Jr."